Are you interested in baptism? We will hold our next baptismal class for the three Sundays on October 12, 21, and 28 during the 9:15am formation hour. This class is for adults who are interested in being baptized, as well as for parents who are interested in their children or grandchildren being baptized. 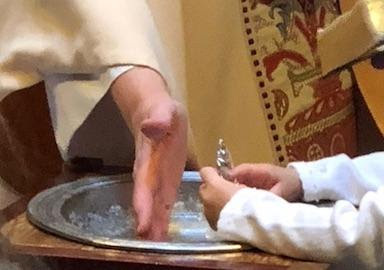 It is a fun class in which we not only explore the symbols and liturgy of the sacrament of baptism itself, but also talk about real life practical application of our baptismal covenant. Please join us! For additional information, please contact Mother Julia.